Jasmine joined our farm in 2018 along with Tinkerbell, Bambi and Daisy2. 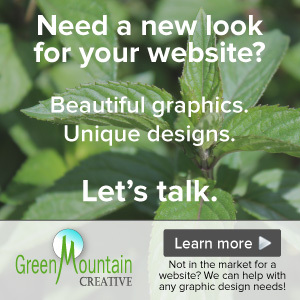 We originally wanted to buy Tinkerbell when we first saw her, however, it turned out she was not going to be for sale, and then along came Jasmine. She was a beautiful doeling, and we decided that we wanted to bring her home. We even got to name her (to go along with our Disney naming theme for the year). We are so happy we got this little doe, as she has turned into such a sweet girl. And she is getting a beautiful coat on her, so we can’t wait to see how she develops. As it turned out, we also got the opportunity to bring home Tinkerbell! These two girls (Jasmine and Tinkerbell) along with Bambi and Daisy2, stick together all the time. Bambi has become “mom” to all three of the doelings, and they all get along so well (and take care of each other). 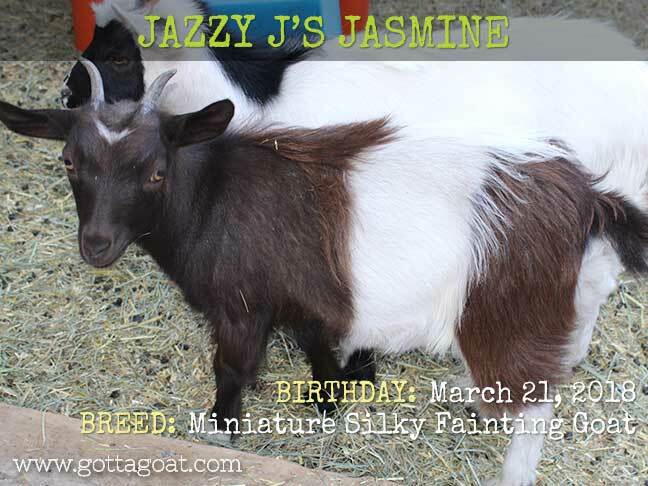 Jasmine is registered with the Miniature Silky Fainting Goat Association (MSFGA). She is a full “fainting” goat, and she faints regularly. Please contact us if you would like more details of Jasmine’s pedigree.